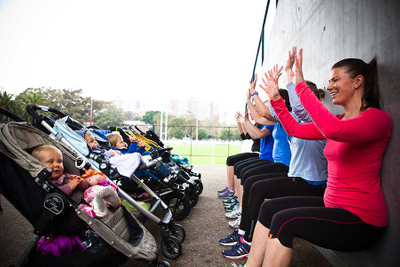 At Pram Power, we deliver community based outdoor exercise classes which promote social, active, healthy lifestyles. We help you to feel good, get strong, lose the baby weight and tone up. 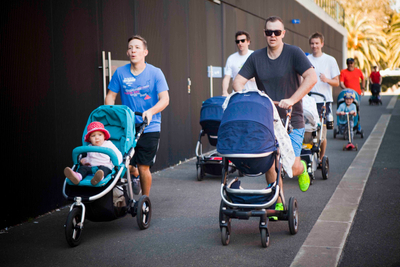 Pram Power classes are designed for new mums to gently ease back into exercise. Work on toning those tummy muscles and build strength for the physical demands of being a mum. All exercise is low impact and suitable for all fitness levels, shapes and sizes. Expect great results! 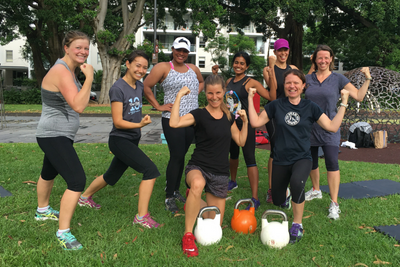 The Mum Power Challenge is a 9 week program for mums who are ready to up the intensity, challenge themselves and try a new style of training. A full body workout with resistance weights and short cardio bursts to get the most effective full body workout. Give Mum Saturday morning off! Dad and bub workouts in Redfern Park Saturday mornings at 9.15am commencing October 15. 8 week course for $144 ($18 per class).